Our digital imaging studio can effect capture of client documents regardless of the size, material, or quality of the originals, and whether for viewing, printing, editing, or archiving, we meet all output requirements, ensuring that clients can quickly access the scanned images. All documents and scans are monitored throughout the processes, from de-stapling and unbinding through to exact reconstruction and thorough checking for quality assurance before return to the client. Click on info icon for price guide. Call us on 0115 895 0136 or click here and send us your details. 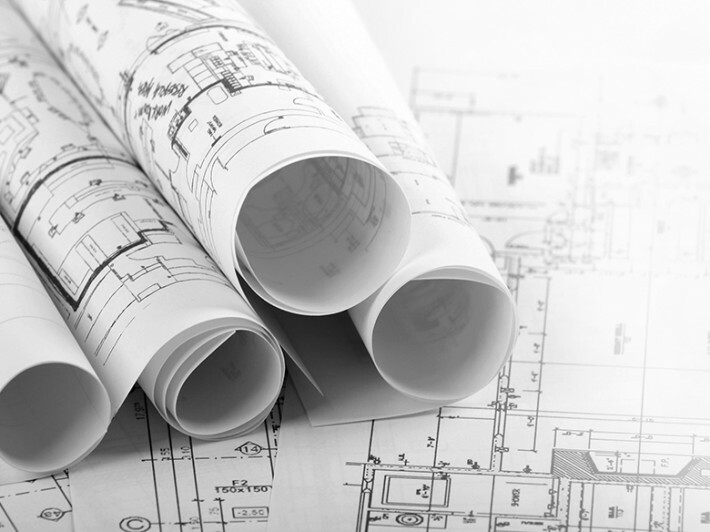 How would you like to design your Plan Copying & Scanning?